The company was formed by Sid Moore (Sudipta), a local practitioner accountant; to provide a personal and professional accountancy service in Altrincham, Hale, Timperley, Sale and the surrounding South Manchester / North Cheshire areas. 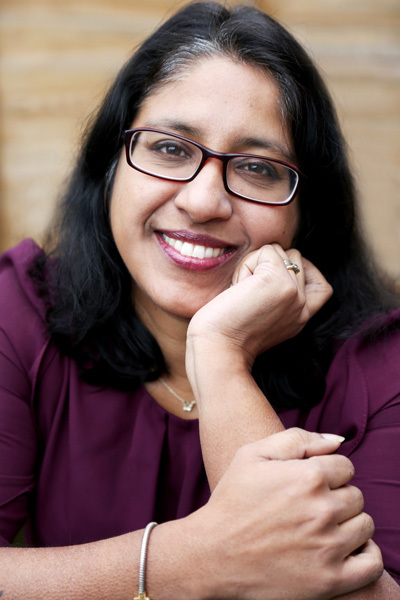 Qualified as a Chartered Accountant since 1999 from a mid tier London firm, Sid’s background in small practice makes her ideal for dealing with sole traders, individuals and other small businesses. This, coupled with her enthusiasm for growing businesses, has led to a great customer retention rate for Moore Accountancy.